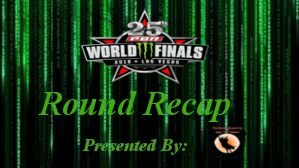 Last night in round one each and every one of the forty bull riders in Las Vegas had their sights set on earning as many world title race points as they could that would set them up nicely for a huge round two here tonight. At the conclusion of the round, Matt Triplett would continue his comeback story from injury with a huge round win while twelve others followed suit with qualified rides as well. Other notable performances were that of Chase Outlaw who would continue his march up the leaderboard with another solid performance while earning a fifth-place finish with 88 points. All in all, it was a fantastic round to begin the 2018 Professional Bull Riders 25th Anniversary Monster Energy Unleash The Beast World Finals with as we look ahead to a very tough round here this evening. 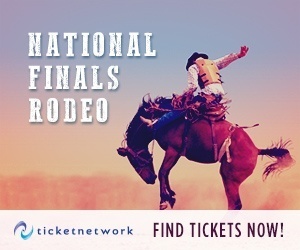 The excitement that flowed over from last night was infectious as the fans began heading out on their journies for the day and take in all that PBR Finals Week had to offer. Many would begin their day visiting many of the vendors that have been set up across town at the South Point Hotel and Casino while others would take in live stage shows such as Outside The Barrel with Flint Rassmussen. 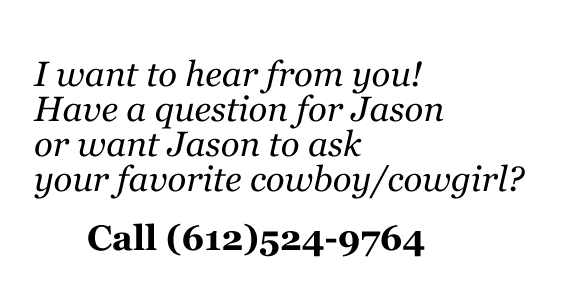 No matter what they chose to do today would begin with all of us talking about what we would be getting ready to see tonight as the best of the best cowboys and bovine athletes were set to square off against each other in an old-fashioned shoot-out at the O.K. Corral! The talk of the town was all about the action that would happen later in the day inside of the T-Mobile Arena on the beautiful Las Vegas Strip. 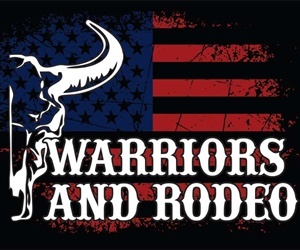 As everyone in LasVegas was waking up this morning there would be a tremendous amount of people and premiere bucking bulls that had been awake for quite some time to begin preparations for tonight’s war inside of the T-Mobile Arena. 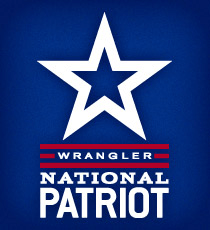 While we all were sipping on our coffee we would be logging onto the PBR website to begin analyzing the day sheet to see what match-ups struck our eyes and begin to make our guesses on how the night would end. Tonight would be the first of two nights that we would be able to see the top ten bucking bulls in the world standings square off head to head in hopes of earning that distinction at the end of Sunday afternoon and what we witnessed here tonight was nothing less than spectacular! Following a hard and long season fought battle it was time to see the best of the best in bovine power match up with each other for the first of two nights to determine who would take home the 2018 World Champion Bucking Bull title. The top ten buckers would bring their season average into tonight’s second round in hopes of earning another stellar bull score that would then be added to the average to see who would be top dog going into their second and final chance to move up here in Las Vegas. Earlier tonight, the athleticism of these bovine athletes was undeniable while each and every one of them put out their best efforts in hopes of impressing the judges on Thursday night but only one could impress more than the others. 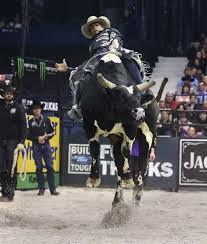 Tonight that bucking bull would be Julio Moreno / Dallas Schott’s Spotted Demon who lit the T-Mobile Arena on fire with a huge 45.75 point bull score to begin the talks of who has an actual shot at earning that world championship title. So far, the 2018 PBR World Finals have not disappointed with Cinderella stories unfolding on the bull rider side of things and a fantastic bucking bull world title race shaping up before our very eyes. 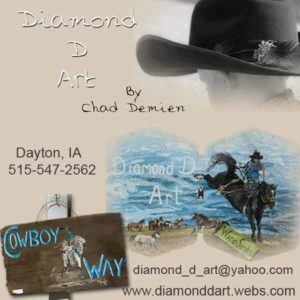 While all eyes might be on both of the world title races, there many other major storylines that are beginning to play out such as Matt Triplett coming into Las Vegas hot and the dominance of Chase Outlaw continues to grow following a horrific injury just this last July in Cheyenne. 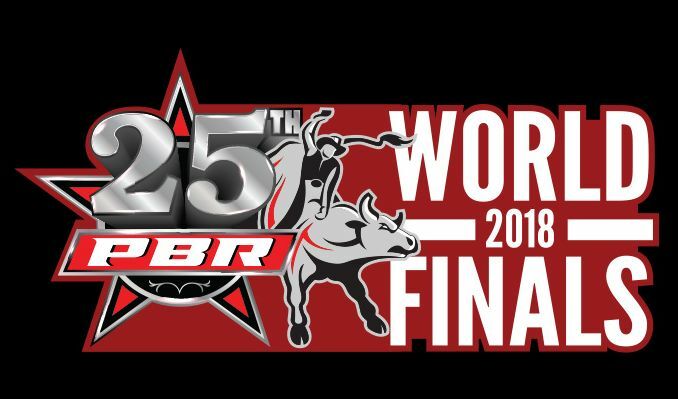 That being said, the long five days/six-round event that we call the PBR World Finals is far from over and there is still a ton of time to earn a huge amount of points at the end of Sunday afternoon. Everyone is wondering how it will all play out at the end of the championship round on Sunday afternoon before the celebration and crowning of new world champions begins that night! Before all of that could happen, we had to continue the surge and we did just that earlier tonight in the second round of action on the Las Vegas Strip. Coming into tonight’s second round, there were thirteen riders that managed to make it to the eight-second buzzer last night while we all were expecting that number to be far less here in round two. After all was said and done, we would be able to watch eight others make that same effort here tonight with six of those making their second consecutive ride to head into tomorrow night’s third round with two qualified rides on the board. 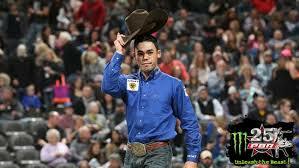 Tonight, however, Marco Eguchi would take the round win with a very nice and hard-fought ride atop Julio Moreno / Dallas Schott’s Spotted Demon to the tune of 94 points that would cause a stir among the crowd watching live inside of the T-Mobile Arena! 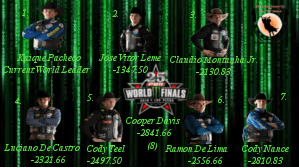 Following round one, not much changed in the overall look of the world title race but there were a couple of movers while the overall world title race spread from the world number one man Kaique Pacheco continued to spread even further as he marches towards his first PBR World Championship title. 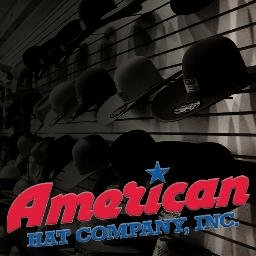 The most notable move of the night was that of Cody Nane having a big night and taking over the number seven position from PBR World Champion Cooper Davis. Tonight would prove to be tough on the cowboys with the eliminator pen taking center stage and leaving many of the cowboys left without qualified rides here earlier tonight. As you can see above, as I said, not much changed in the overall world leaderboard standings while all of the attention was on the other world title race for the first of two nights at the T-Mobile Arena. That being said, the time has come and the moment is now for any of these guys chasing Kaique Pacheco to make the moves they need to to have any chance at all of taking that world title away from the “Ice Man” who is having the absolute best season of his young career. World Finals event champion from last year, Jose Vitor Leme, may have something to say about that though as he also continues to make a charge that makes Pacheco needing to ride each bull that Leme does to see that gap not close quickly in the coming days. The excitement that we have all felt over the last two days has been incredible but there are still another three huge days left with four rounds of exciting bull riding action. 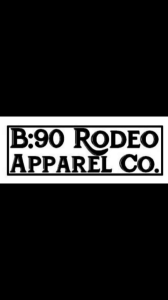 Following a tough round here tonight, tomorrow will give the top thirty-five bull riders a chance to take a little breath, if you can even do that at this level, and try to right the wrongs that many of them were left feeling after competing earlier tonight. Watching everything that has happened so far over the first two days, the oddsmakers are going crazy and the talk of the town was that of what will happen and who will take full advantage of the opportunities placed before them. We will all watch together as the Rodeo Round Up team will be bringing you all the daily recaps to be your one-stop-shop for everything you need to know regarding the 2018 PBR World Finals!